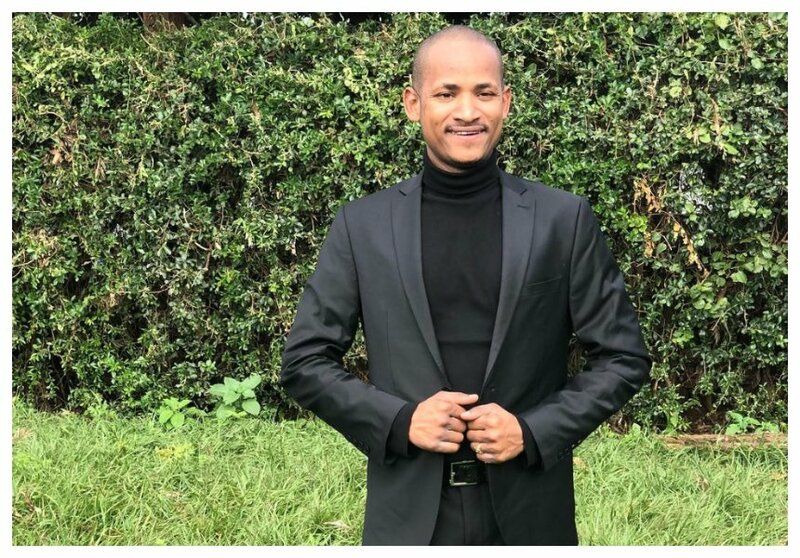 The Court of Appeal has ruled that Babu Owino is the duly elected MP for Embakasi East constituency. Three judges of the Court of Appeal overturned a High Court judgement nullifying Babu’s win. The three judges said Justice Joseph Sergon, who nullified Babu’s win, did not demonstrate how the violence affected the final outcome. They said the irregularities noted in the results did not fundamentally affect the final outcome. Babu Owino was quick to celebrate the court ruling. Nairobi Women Rep Esther Passaris also commended Babu on his victory in the court.